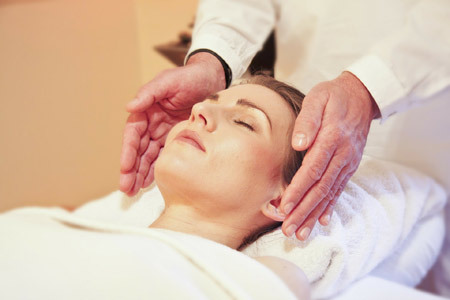 Reiki is a powerful relaxation technique that has healing properties. You can learn Reiki and give yourself a treatment or you can go and have a session done by a Reiki practitioner. Either way, it’s a treat that you should not deprive yourself of! Reiki is not tied to any religion or belief system so anyone can enjoy and get the benefits from it. Reiki can do no harm and there are no side effects. Instead, Reiki has been known to help reduce pain, nausea, insomnia, anxiety, depression, and help speed recovery after surgery. It has also helped patients who have had chemotherapy and radiation have less side effects from the treatments. It is not recommended to be a replacement from medical therapies, it is to be used as a holistic, complementary therapy. Book a Children’s Reiki session.